After four centuries of existence within the Ottoman Empire, the early 19th century in Macedonia was marked by the awakening of national awareness. 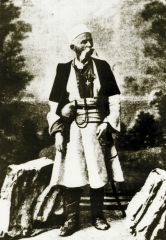 Efforts to raise the national spirit through education brought about the publishing of books in the Macedonian language, the first ones dealing with religious themes. 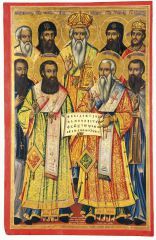 In the 1830s the first secular municipal schools were opened in towns such as Skopje, Veles and Prilep. 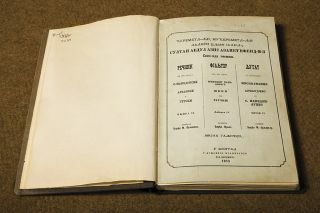 In 1838 Macedonian language and literature was given a boost by the opening in Thessalonica of the first printing house to use Church Slavonic script by Hadzi Teodosij Sinaitski from Dojran. 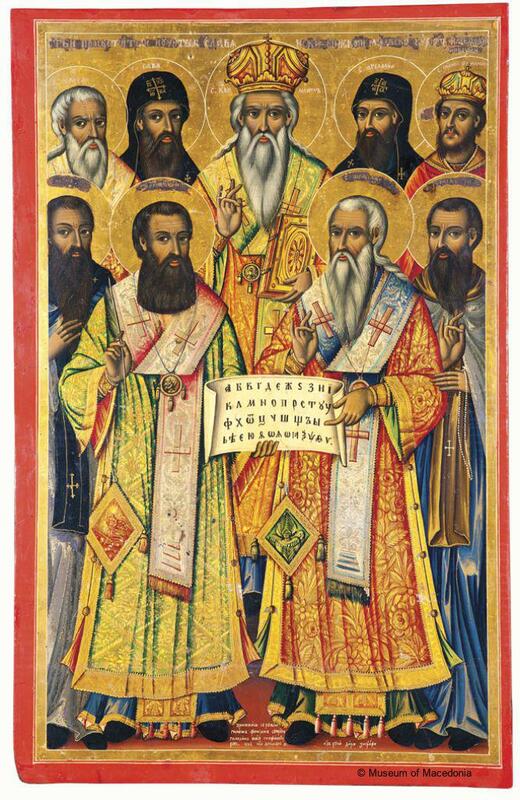 The emergence of prominent intellectuals had a profound impact on the struggle to introduce services in the Slavonic language in churches, which resulted in the appointment of the first archpriests to perform services for Macedonians in their native language in the 1860s. 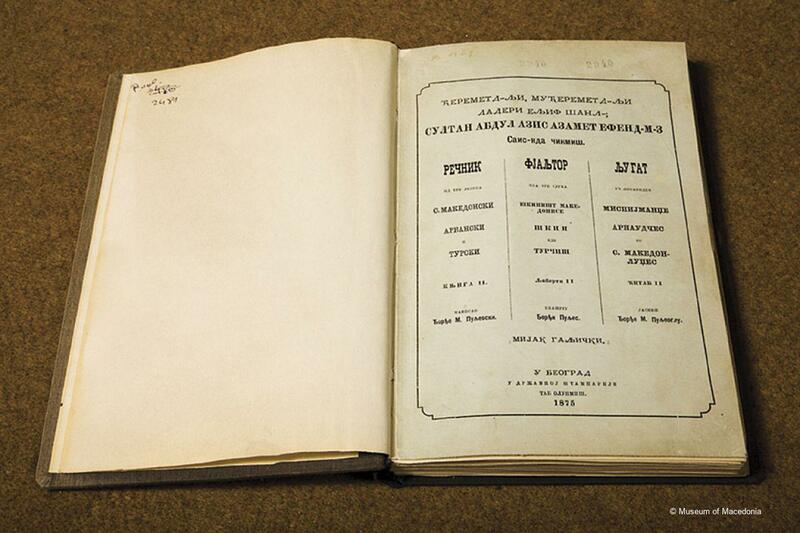 The Dictionary of Three Languages (Macedonian, Albanian and Turkish) by Gjorgji Pulevski was published in Belgrade in 1875.